Certified Nurse Assistants provide basic nursing care to patients who are unable to care for themselves. They bathe and dress patients, take vital signs, answer patient calls, turn and reposition bedridden patients, supply empty bedpans, serve meals and help patients eat, monitor patients for adverse reactions to medications, change bedsheets, and provide emotional support. 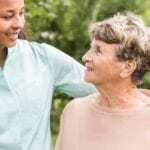 CNAs work closely with patients and often develop fulfilling relationships with them. Their constant contact with patients helps them serve as an effective conduit by communicating any issues to medical staff. The role and responsibilities aren’t glamorous and will be challenging most of the times. However, the career could be a stepping stone to licensed practical or registered nursing, both of which provide a stable and rewarding position in the medical industry. Tidewater Medical Training offers nursing assisting students the opportunity to train in their state-of-the-art lab and classroom. The facility boasts life-like mannequins, modern projection equipment, hospital beds, and medical supplies to prepare students for the real world. Approved by the State Board of Nursing, the curriculum covers the nurse assistant’s role in health, communication and interpersonal skills, infection control, vital signs, body systems, legal aspects of practice, client safety, managing emergencies, body mechanics and range of motion, personal hygiene, CPR, mental health, death and dying. Instructors use videos, on-screen presentations, lectures, and interactive discussions to communicate essential concepts in the classroom. 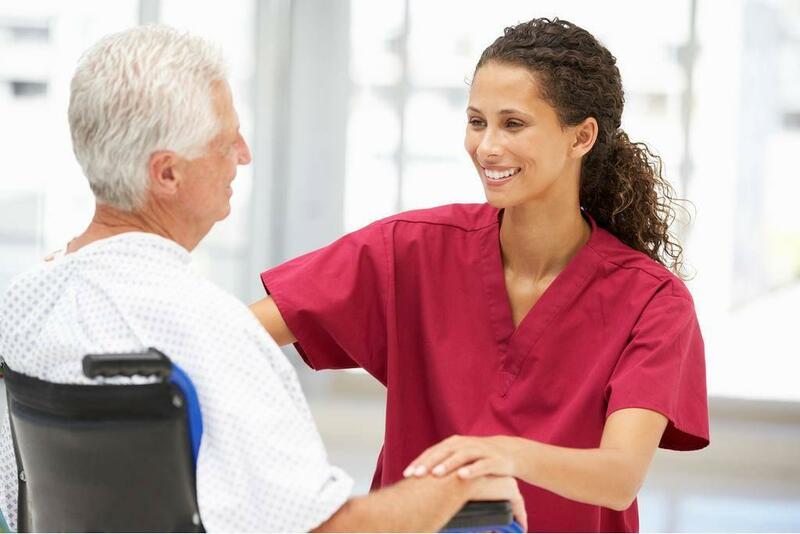 Supervised clinical experiences at a skilled nursing facility cover personal care, hygiene, and professionalism in the workplace. Students complete the required 137 hours of training in 4 to 6 weeks depending on schedule; part-time evening and day classes are available. Applicants must possess a high school diploma or GED and obtain a clean urine drug screen, and satisfactory background check. Admission will depend on the outcome of a personal interview, space availability, and payment of the course deposit. Upon completion of the program, students can take the certification exam at TMT’s facility. Tuition for the program is $850 not including the cost of uniform, textbook, and the certification exam. Students complete the Certified Nursing Assistant certificate program at TCC in just three weeks. The curriculum comprises of 140 hours of classroom and clinical instruction. Classes meet three days a week in the state-of-the-art lab on the school’s campus for didactic instruction. A 40-hour internship at a local medical facility gives students the opportunity to put their acquired skills to work. The state-approved curriculum prepares students for success on the Certified Nurse Aide available at TCC’s facility. General education courses include written communication, critical thinking, information literacy, and cultural and social understanding. Core topics are communication and interpersonal skills, infection control, patients’ rights, client independence, safety and emergency procedures, personal care skills, basic skills, individual client needs, basic restorative services, death and dying. Prospective students must attend a mandatory information session, register and pay the tuition, submit documentation of negative TB test, and complete a criminal background check. Tuition for the 5-credit program is $861.75 for in-state residents. The fee does not include expenses for textbooks, uniform, stethoscope, shoes, and criminal background check. The program is not eligible for financial aid.